Want to see what you can expect on a scenic cruise of Kenai Fjords National Park? 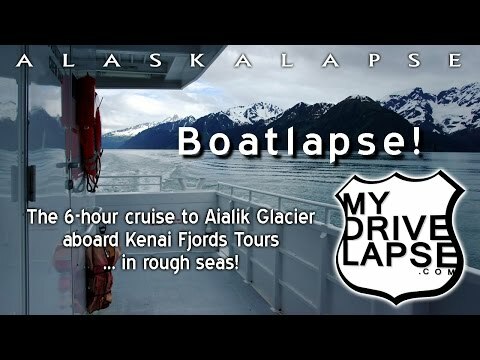 Here are the highlights from a six-hour cruise to Aiaik Glacier aboard a Kenai Fjords Tours boat out of Seward, Alaska. I took this cruise in late May, 2016. You’ll notice some rough seas — we were warned ahead of the cruise. The open water was definitely rough — the waves were between 10 to 12 feet! But the bays were much smoother.